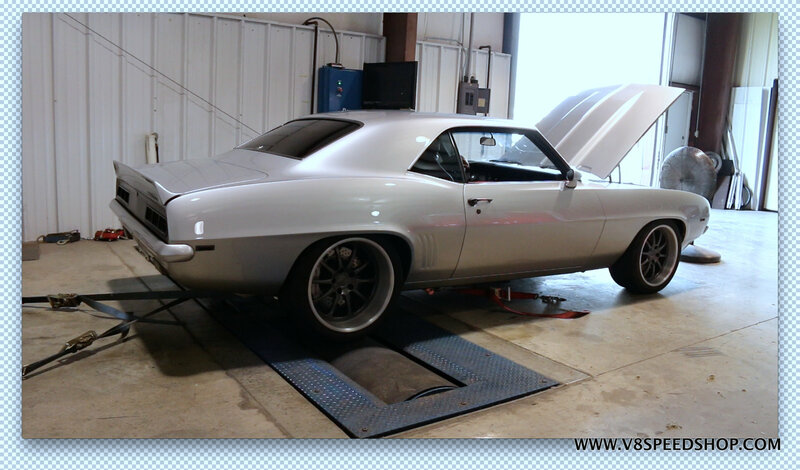 Soon we were ready to strap it down on the dyno and put some power to it and perform more datalogging and refinements. 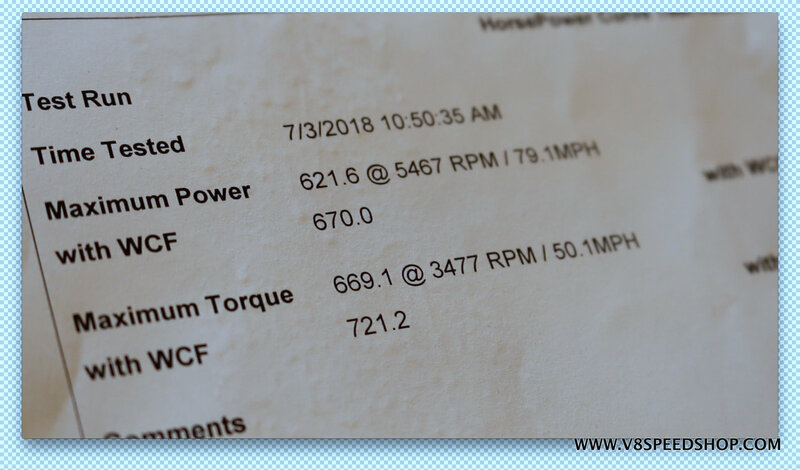 The results… 670 HP / 720 TQ corrected for weather at the wheels. Driving the car is a blast… when the power comes on, you’d better be ready! It shreds tires at will. 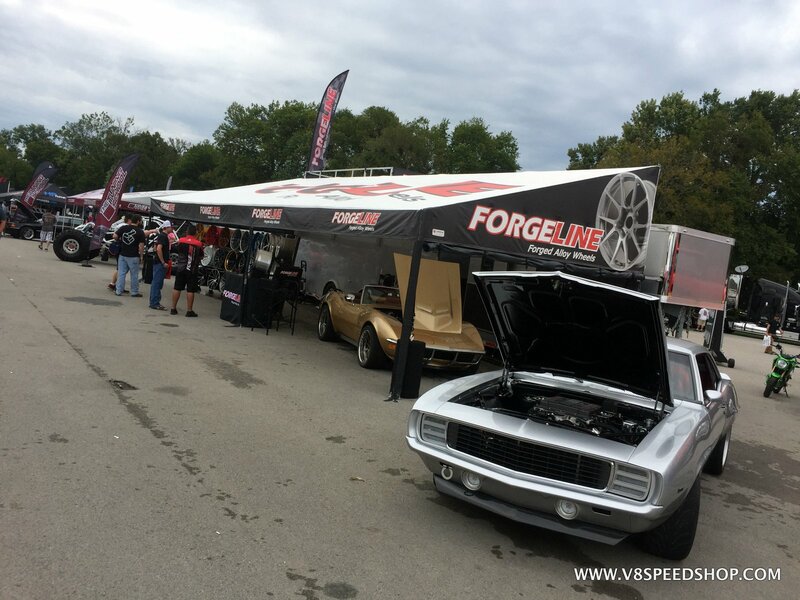 Two V8 Team members Trevor and Tyler took the car on a 600 mile shakedown run to the Holley LS Fest in Bowling Green, KY, with no major issues, save for a power steering leak at the rack. Overall, it was a great ride for them. 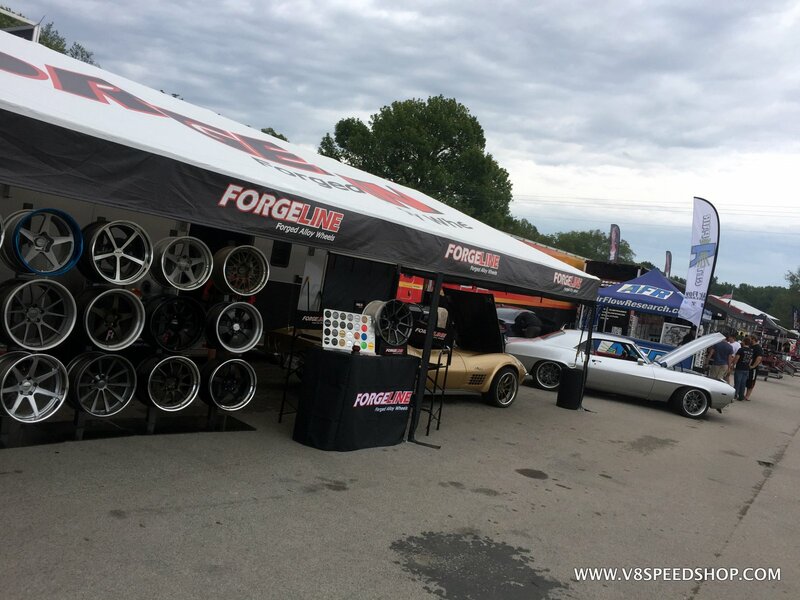 Our freinds at Forgeline were kind enough to host the car for the weekend. However, we’re not at the finish line yet. It turns out that the car has an issue with the throttle during upshifts where the RPM climbs a bit after the throttle has been closed. It seems this is a “thing” with LT4 swaps, and we’re working with GM and a few others to land on a solution… more on that shortly! We'll post episode 2 of the LT4 Camaro swap video series soon! Last Edit: 25 Jan 2019 10:37 by oestek. 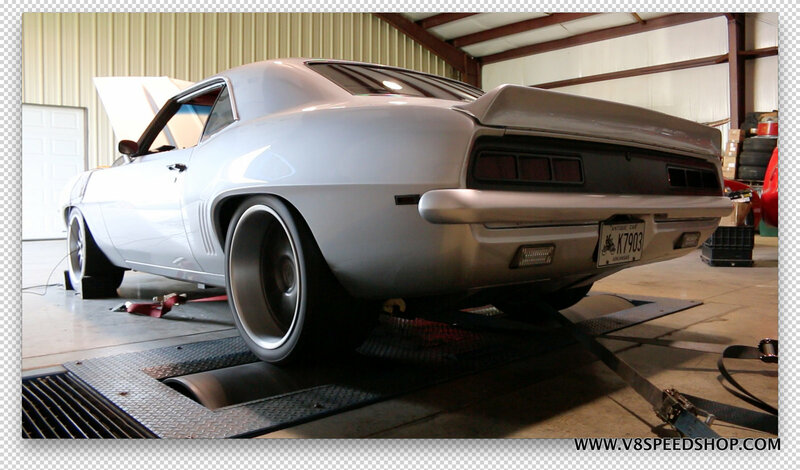 In this latest chapter of the 1969 Camaro supercharged LT4 installation at the V8 Speed & Resto Shop, the car comes to life and we take it for a spin on the dyno! I really enjoyed this series and it was great watching the project develop. I didn't realise you could take the front panels off separately once they are painted and the firewall reconstruction was a trip! A cars restoration never ends which is what keeps it interesting. This car is a journey for sure, and it's back in the shop now to get some further refinements. We'll keep you posted here!